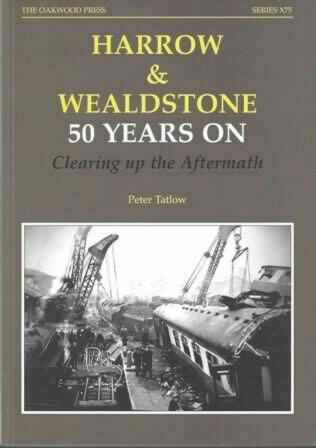 Harrow & Wealdstone 50 Years On: Clearing Up The Aftermath - X75. This is a 1st edition version. 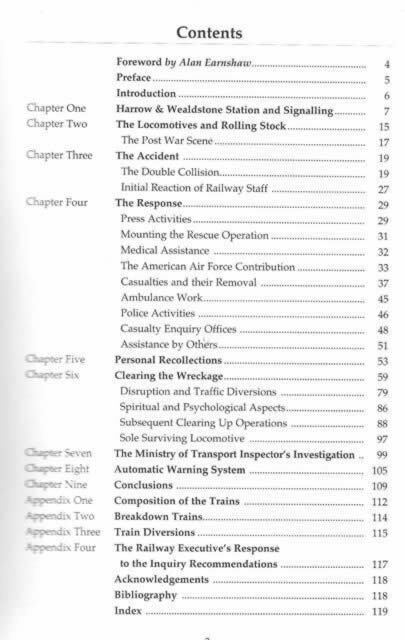 This book has been written by Peter Tatlow and was published by Oakwood Press.